Tech News India: Audi RS5 Launched With Striking Features And Wonderful Outlook. 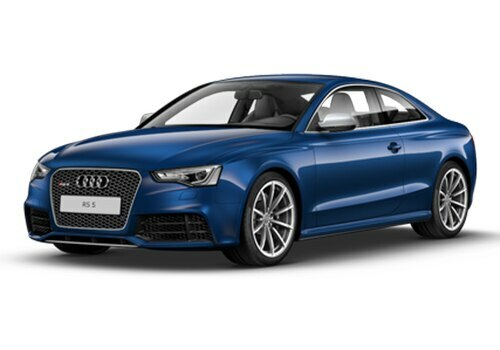 Audi RS5 Launched With Striking Features And Wonderful Outlook. India's luxury car maker Audi cars have launched the new version of its much anticipated vehicle in the country's car market, that is Audi RS5 car. This is the sports car which is a sports version of A5. The company has made changes in this coupe, both in interior and exterior features. This facelift is more sportier than the previous versions in its outlook. This is based on A5 but there is a little difference in dimensions. The engine performance of this vehicle is power packed and it is loaded with a 4.2-litre petrol engine. The engine is V8 type, with the displacement of 4163cc. It is able to return the mileage of 5.6 kmpl in city and 9 kmpl on a highway, when the car is driven under standard conditions. Because of the powerful engine, acceleration and pick up of this exclusive vehicle is amazing with the top-speed of 280 kmph, which is a thrilling experience for the passengers, sitting inside the coupe. It can reach from 0-100 kmph in just 4.6 seconds. Audi RS5 Features are quite impressive and the facelift is loaded with a number of new features. The list of exteriors are adjustable headlights, front and rear bright fog lamps, power adjustable exterior rear view mirror and many other features which give the car a sporty look. The interior is comfortable with the seating capacity of four. This newly launched sports coupe is equipped with various safety features for the protection of the passengers. The list of safety features are ABS (anti-lock braking system) along with EBD (electronic brake force distribution) and brake assist. Then the company has gifted this car with central locking, power windows, power steering, child safety lock and air-bags which protects the occupants during the collision. The sports coupe is blessed with a lot of other features, give an extra safety during the long journeys. Audi RS5 pictures are revealed on various websites and in those pictures the car looks good. 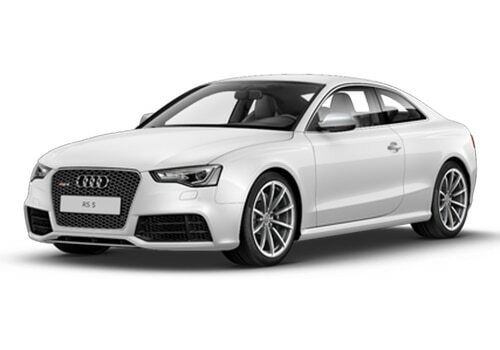 The sports cars are available in various sparkling and vibrant exterior paint options.The look of this car is just smiliar to Audi A4- A Captivating Car.